1. Stasia Boutique is having a 50% off sale on leather coats, jackets, skirts and pants today. This sale runs today and tomorrow only! 2. Taking a trip to a warm destination this winter? Be sure you understand your travel insurance and keep your peace of mind while you're away. Al Hattie Insurance provides some insight here. 3. Staying around Saskatoon all winter long? Make the chilly weather more bearable with these tips. 4. Rather keep indoors? Explore your creative side with a cool DIY wall hanging. 5. 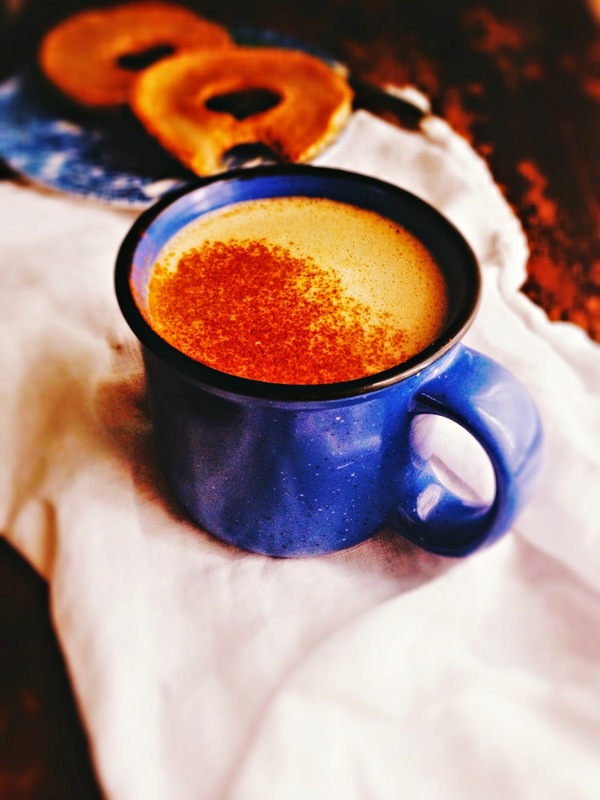 Carry the holiday vibes a little further with this yummy sounding Pumpkin Spice Latté recipe from local Saskatoon food blogger sweetsugarbean.